Once purchased, this tour is non-refundable due to reservation requirements. Departures are daily starting at 9:30 a.m., running every 10 to 30 minutes until 7:00 p.m. in the summer and 6:00 p.m. in the winter. Please don’t lose your complimentary earphones – lost sets cannot be replaced. For your security on the top deck: 1. Please remain seated while the bus is in motion. Do not use the stairs while the bus is moving. 2. Seat belts must be worn on the top deck until the bus stops at a bus stop. 3. Do not lean over the guard rails on the upper deck. 4. Warning! There are low branches and other objects that may come close to the open upper deck. 5. Do not throw anything out of the bus. 6. Parents, for the safety of your children, please make sure that these regulations are followed. Discover our 4 tour routes with over 38 stops at major attractions as you explore the Paris you have been dreaming of! Hop on and off as often as you please and see Paris at your own pace. Each passenger receives personal earphones with recorded commentary available in English, French, Italian, Spanish, German, Portuguese, Russian, Czech, Japanese and Chinese! Also enjoy fantastic views from the open top deck – it's unique, it's fun, it's Open Tour! Open Tour offers its customers free walking tours from Opera and Notre Dame in English (more information on the Open Tour's website). Choice of 4 routes in Paris means plenty of ground covered. Tours hit all the highlights. Very good recorded commentary. I took one star off, because the web site doesn't mention that Open Tour runs the buses on contract. The name Gray Line is not mentioned on any sign in Paris. Easy on, easy off. Friendly staff. 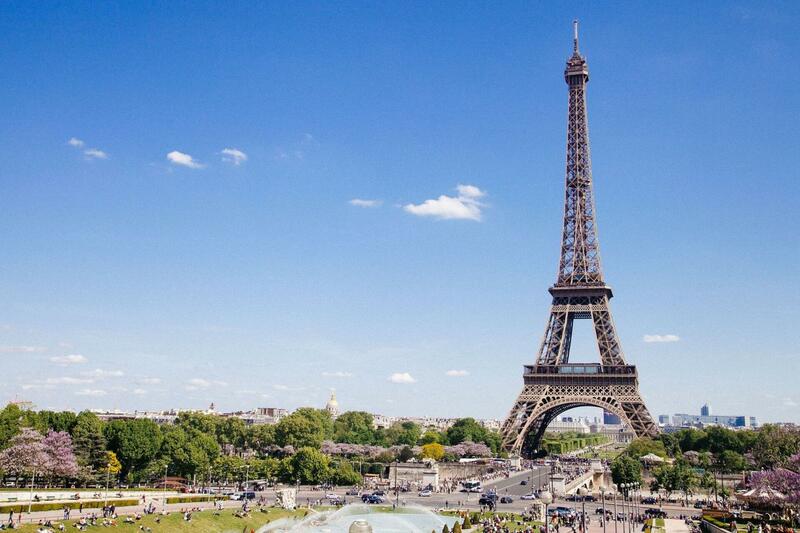 Great overview of Paris without being rushed. Directions on voucher need to be more specific on signage at stops to look for.